From the rear side cover: The first two chapters of this book are a brief biographical account of Jack's life to the age of eighteen - just before the Second World War broke out. The remainder of the book is more truely a biography of part of the 60th Field Regiment of the Royal Artillery. 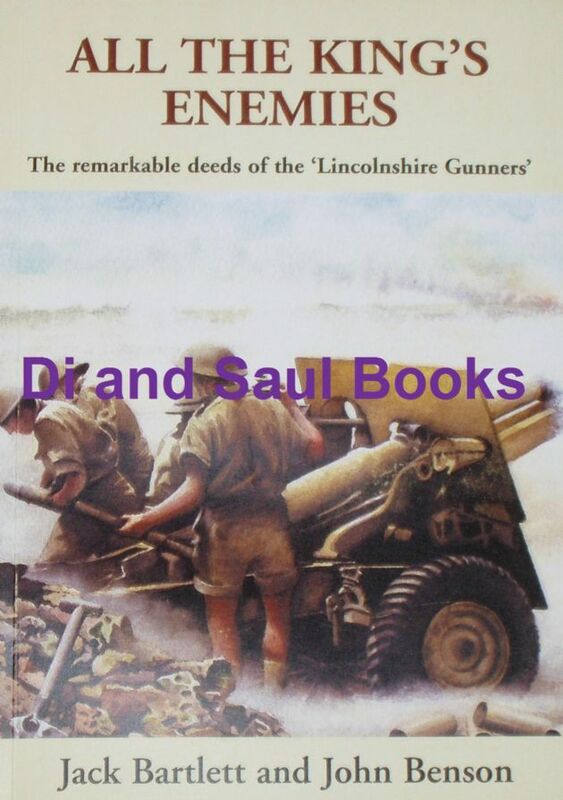 Certainly Jack is mentioned, but the narrative is not about him, nor even much about the battery in which he served as about the overall picture of 'The Lincolnshire Gunner', most of whom came from the Lincoln and Grimsby areas.